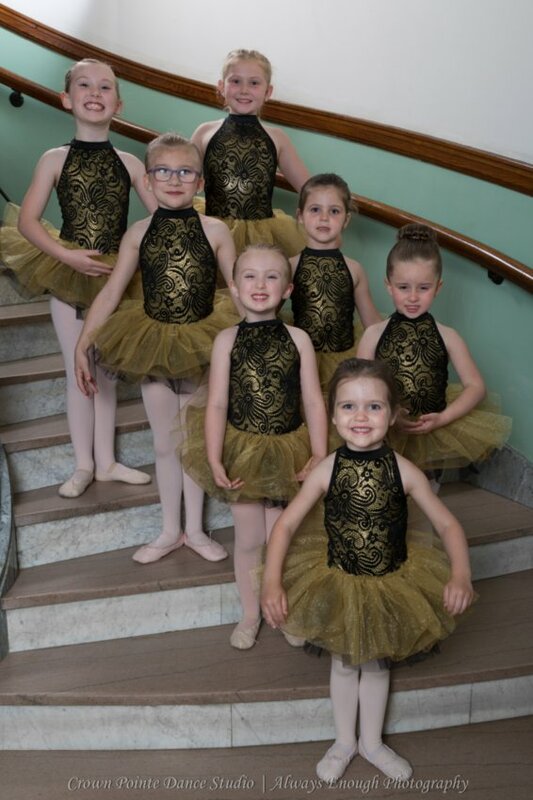 Crown Pointe Dance Studio is a new and exciting dance studio in Rockport, Indiana offering ballet, jazz, tap, hip hop and gymnastics! 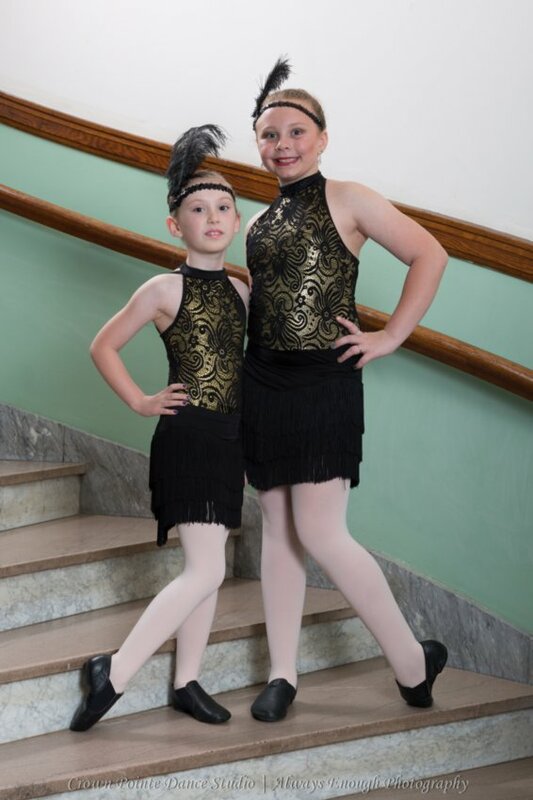 Bring your child for a great dance experience! Your children will not only learn the proper techniques, but also have fun dancing. 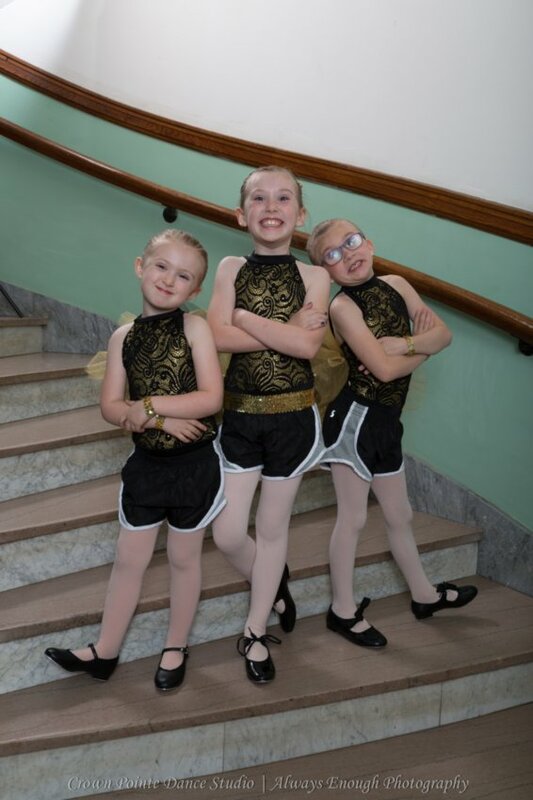 We also have a dance team that performs in the community and at dance competitions. Check out the full list of our classes and contact us today for more information!